When it comes to machining aluminum, it’s not a simple task. There are many grades of aluminum, all of which have different recommended machining techniques. This tool tip helps break down some of the different grades of aluminum and our recommendations for tooling and surface feet per minute. 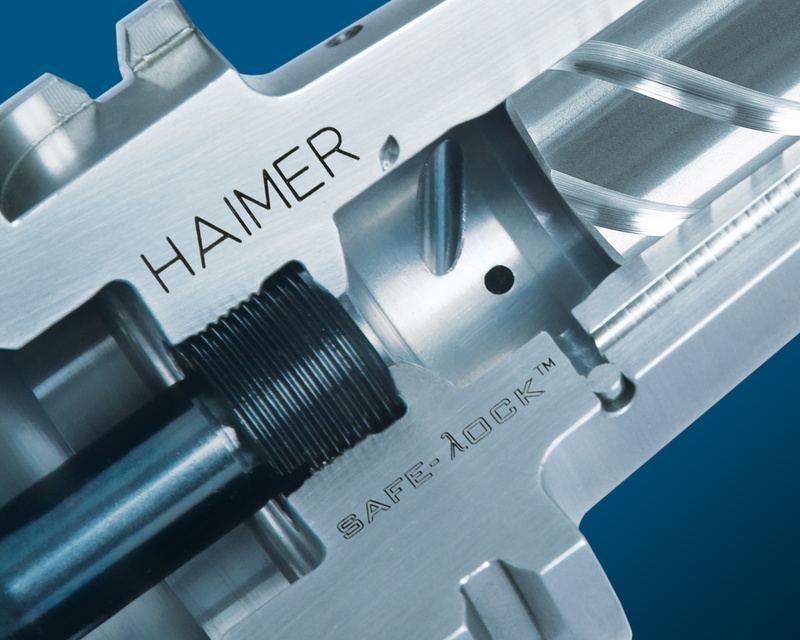 Fullerton Tool has partnered with HAIMER USA, the market leader in tool holding technology, as a licensee of HAIMER's Safe-Lock System. 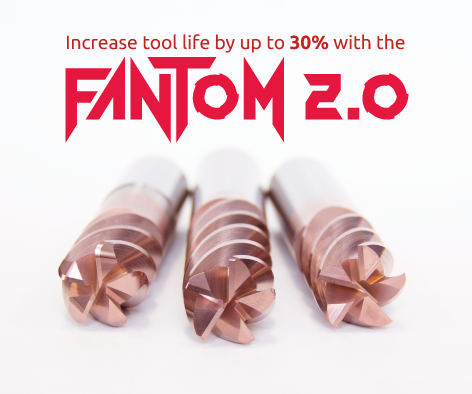 We are now offering our advanced performance end mills with the HAIMER Safe-Lock System. We receive a lot of questions when it comes to high speed machining, but one of the most common questions we receive is “how many flutes do I need on my end mill?”. Of course, the number of flutes on your end mill is dependent on your machining needs, but we have put together a quick list to help guide you in the right direction for your high speed machining needs.